Some players made history with signing a long term deal with football club. 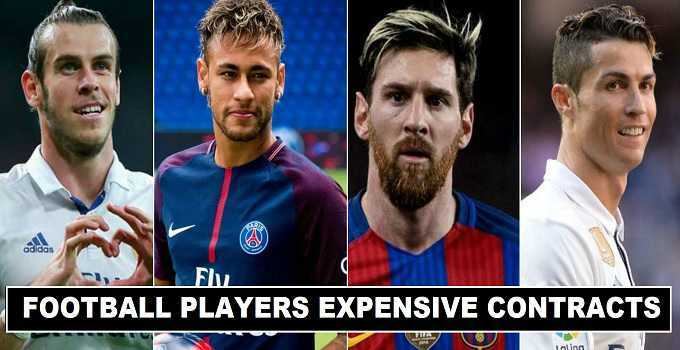 When it comes to money players like Messi, Ronaldo, Beckham, and Neymar comes in mind who signed some of the most expensive deals with their football clubs. Here you will find out most expensive football contracts signed by players. Previously its Messi who signed a long-term contract with Barcelona which made highest paid footballer, but in 2017 after Neymar moves to PSG, he leads the richest list. 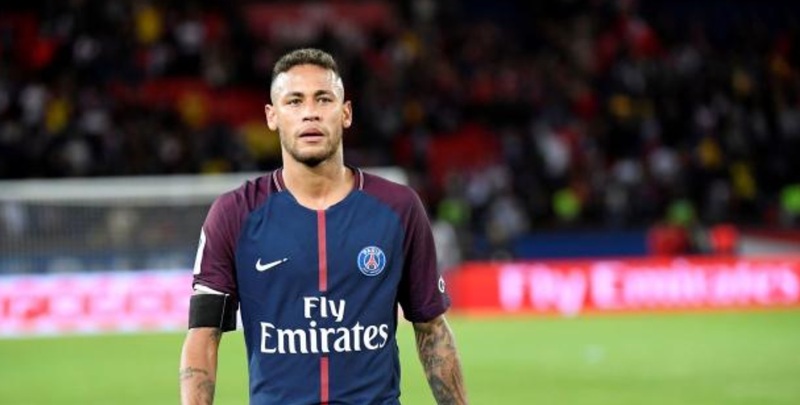 Neymar is currently the world most richest player and signed one of the most expensive football contract that set a new record. According to his contract detail. Each match he played for PSG, he will earn ($1 million) in pounds his actual salary per match will be (£811k) which 25% more then of Messi. Real Madrid made couple of big transfer in past decade and they have signed some of the most expensive football players from clubs. Gareth Bale is the second most expensive player they bring to their club after Cristiano Ronaldo. Gareth Bale contract made him the 5th most richest footballer on planet. His six years contract deal value ($146 million) and after tax deduction he earn ($24.5 million) annual salary. He earns weekly wage from Real Madrid football club ($406,333) which is 40% more then his salary at Tottenham. David Beckham is one of the best football players from England. 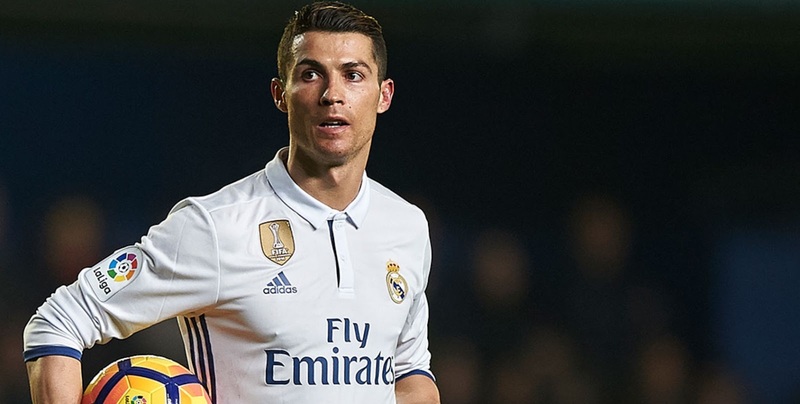 After leaving Real Madrid, he signed with American football club (Los Angles Galaxy) a record break contract that made him the richest player in football history during the years 2007-2012. He almost earn $50 million annual salary if we estimate his contract terms. Wayne Rooney signed four year deal with Manchester United football club in 2015 which will last in 2019. 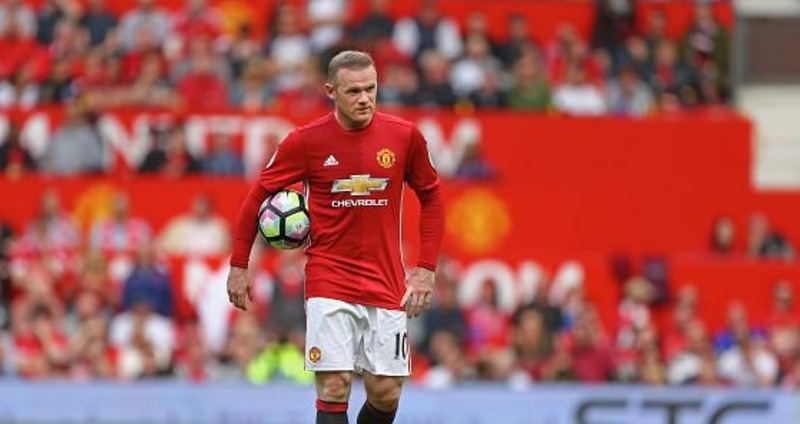 According to sources Rooney weekly wage increased upto $498,000 almost closer to $500k per match. His annual salary estimated to $26 million a year. The contract value at ($104 million). Rooney becomes the highest paid player in Premier league after signing a new contract in 2015. If we talk about the richest footballers in the world Cristiano Ronaldo is one of them. He signed multi-millionaire contract with Real Madrid in 2009, after leaving Manchester United. He earned $400,000 per match salary during 2009. His contract extension is upto 2015. In 2015 he signed new deal with Madrid whose information is not revealed. Ronaldo get paid $27.9 million annual salary during his six year contract 2009-15. Lionel Messi signed a long term deal with Barcelona football club. Messi earn great fame at the club and become five times Ballon D’Or winner. According to football sources his contract worth ($102 million). Messi weekly wage is extra ordinary then any other football he earn(£500,000). His annual salary closer to $24 million. Carlos Tevez made a new shocking move in 2016, he signed a contract deal with Shanghai Shenhua football club. He become highest paid footballer in the world after getting $41 million annual salary contract for two years. His per match salary estimated upto $817,133. According to sources his contract worth of $94 million.